Published by Brett Kraiger. Your comments are always welcome. 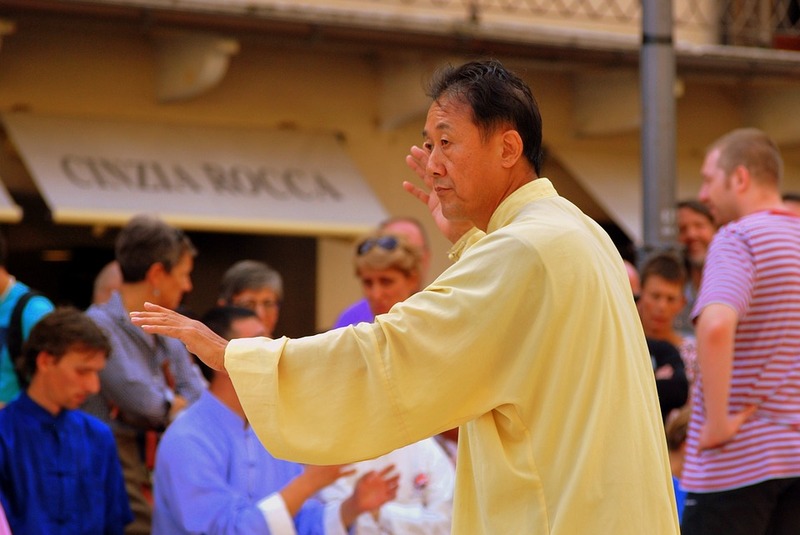 Welcome to this week’s Alive and Kicking, the newsletter for martial artists over 40. 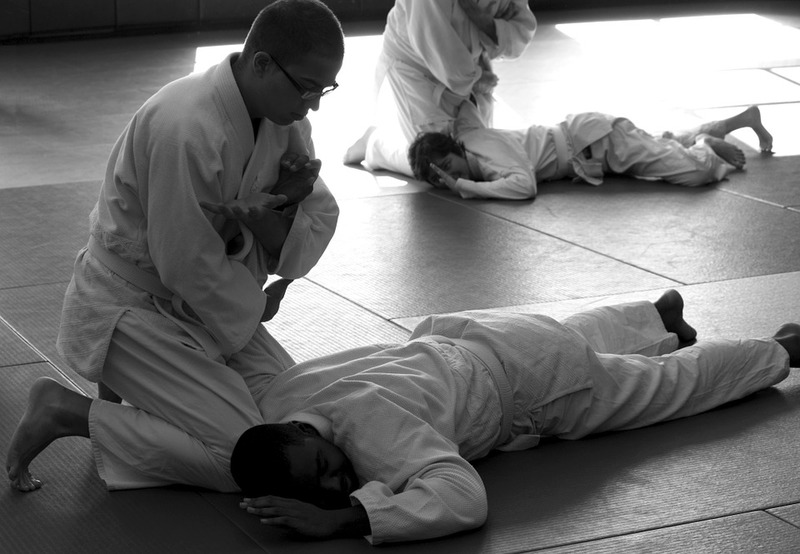 People who take time to train and study martial arts enjoy many varied benefits. To teenagers, martials arts training can serve as an opportunity to fulfill a childhood dream of being the greatest martial artist ever! 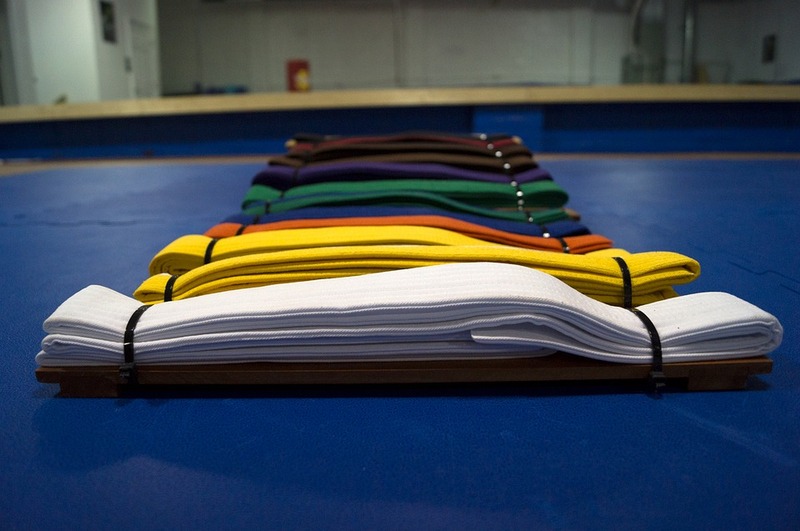 (How many Bruce Lee wannabes do you have in your Dojo?) On the other hand, young adults may view martial arts as a way to improve oneself holistically and challenge themselves beyond their limits. 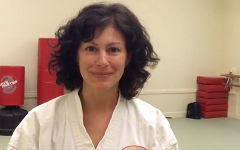 It’s often a totally different story for martial arts enthusiasts over 40 years old. While younger students might intend to make a career out of martials arts or compete at a high level, older people tend to have more personal reasons in mind when engaging in martial arts training. Let’s take a look at three different stories of martial arts students over 40 and see how they ended up in martial arts. First we have a middle age mom of one named Susan. She admits to being interested in martial arts for quite some time. But she never had the chance to start training for the lack of time and degree of commitment Karate requires. But when her son started training, she knew that it was the right time for her to start training as well. As she put it herself, Susan is enjoying every single day in training. Bill Robinson’s story is similar to Susan’s in that he started with his Son, but in his case it was just at a much older age! At age 77, he gained a black belt at the same time as his son. He had no real intention to train in Kyuki-Do. But when he saw his son training his interest grew. After fourteen years, Bill still continues to train and improve. As a matter of fact, he sees martial arts training as a way of spending time with his son and to stop becoming a couch potato! Lastly, we have 40-year old Jui Jutsu student and father, Steve Wells. He considers Jui Jutsu as a significant contributor to his growth as an individual and dad. He was initially unsure of the suggestion made by his wife to start training. 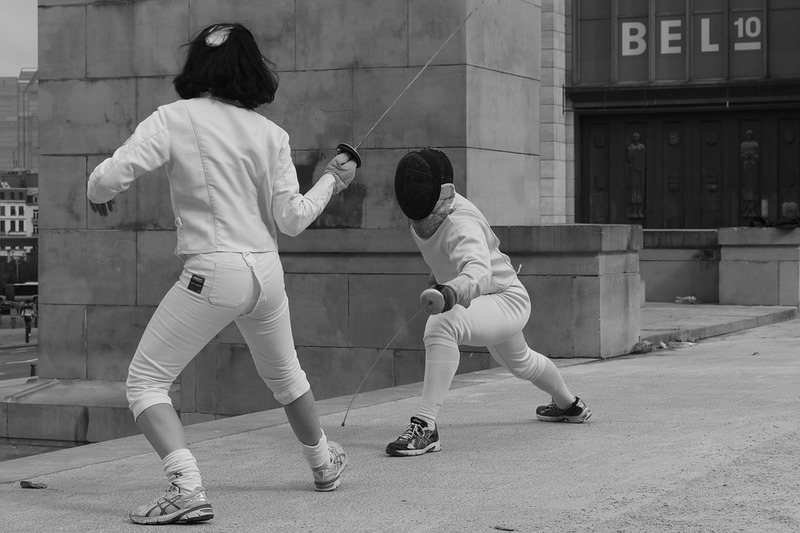 But on the first day of training, things changed dramatically. He says he was instantly “addicted” and continues training up to this very day. He is also convinced it has made him a better Dad. Steve Wells’ Story can be found here. I’d love to hear what you think about the newsletters. What would you like to see in them? Remember, if you have anything you want to say, ask or contribute, you can drop me an email or leave your comments on Facebook. You can also comment directly on the website. Recommend Alive and Kicking To a Friend! Don’t keep it to yourself – send them to https://martialartsover40.com/subscribe/ today! For me, the martial arts is a search for something inside. It’s not just a physical discipline.